Major developments in the Food Safety Modernization Act (FSMA) have given the FDA new authority under the law. If the FDA decides to conduct a swabathon at your facility, you should expect a minimum of 100 to 300 swabs to be taken and a team of several investigators to conduct the swabathon. 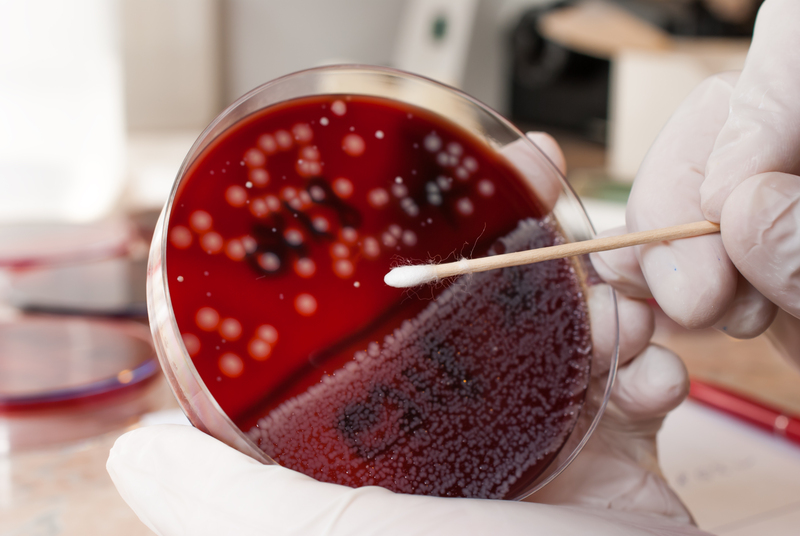 Based on the type of swabathon, you may also be required to hold production in your facility. This need is based on several factors, but, in particular, the zones that will be tested. 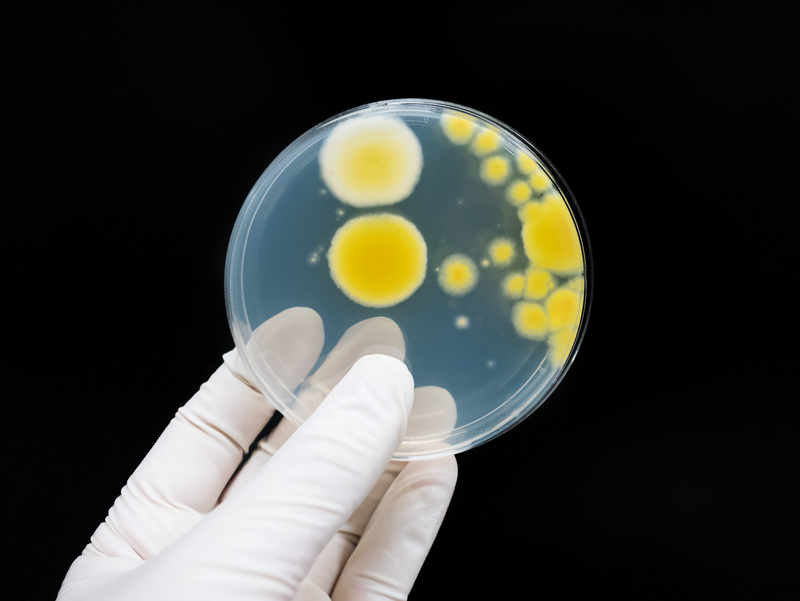 Many companies have Environmental Monitoring Programs (EMPs) setup to monitor the processing (and surrounding) environments for transient pathogens such as Listeria monocytogenes and Salmonella. However, it is important to realize that growth niches are likely to occur from these transient guests. If your EMP does not include a “seek and destroy mission,” an event section, (i.e. increasing swab surveillance with roof leaks, construction, etc) or is simply not robust enough, then routine monitoring may be insufficient protection against an FDA swabathon. Additionally, if your site selection is fixed, new sites aren’t being rotated in, a low number of swabs are being taken, you have an infrequent swabbing schedule and corrective actions are not being implemented, the same result will surely occur.